Lean Change Management only successful if everyone is involved, also the employees on a management level. Organisations often focus on the realisation of lean tools and techniques but forget to think about the abilities necessary for a successful implementation which the employees need to have to implement lean management effectively. In our Lean Change Management course your employees will learn how to systematically improve their skills, how to grow with their tasks and how to broaden their intellectual competences. We are going to talk about important aspects of lean change processes and practice some examples. 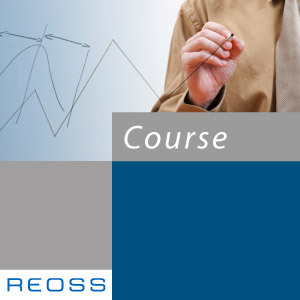 This training provides a perfect connection to our course “Base Lean Courses” but it is also appropriate for those who want to improve their change management. This course is intended for all those concerned with the welfare of their staff and involved in a process of continuous improvement, from directors of to operational personnel.